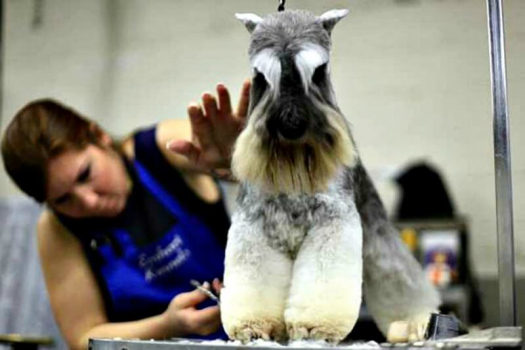 At Rebersteins we professionally groom pet quality and show quality Miniature Schnauzers by appointment only. 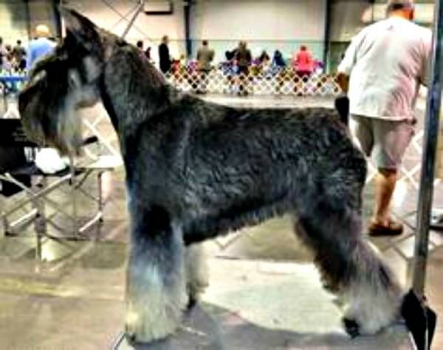 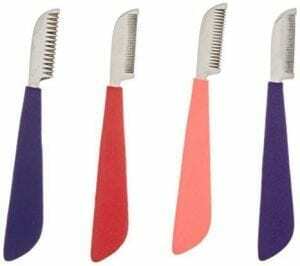 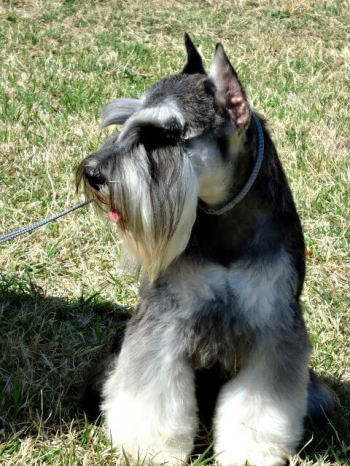 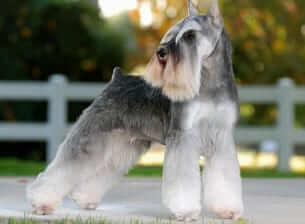 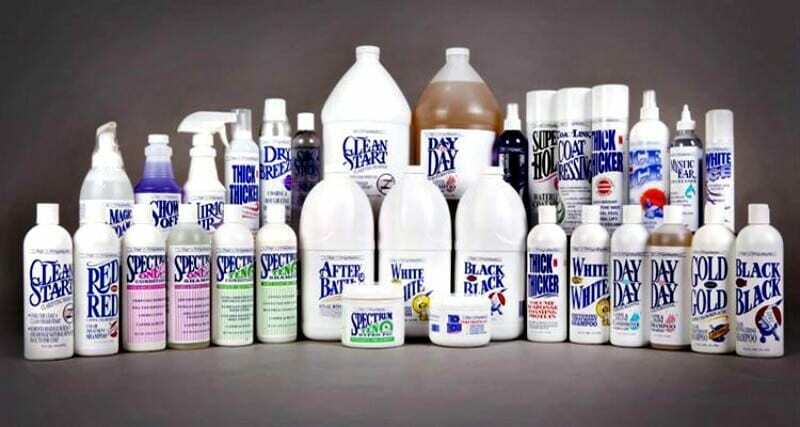 Miniature Schnauzer grooming is what we do, and we are the absolute best groomers available. 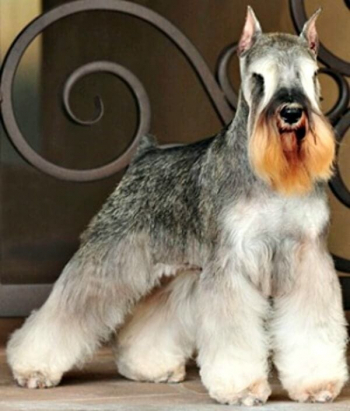 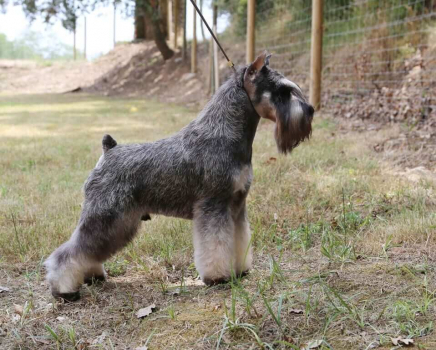 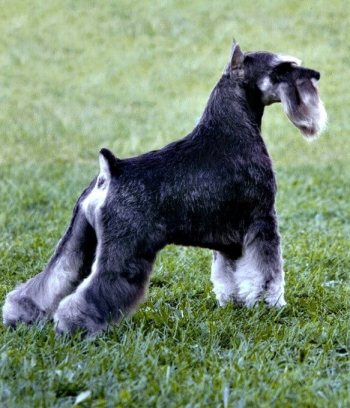 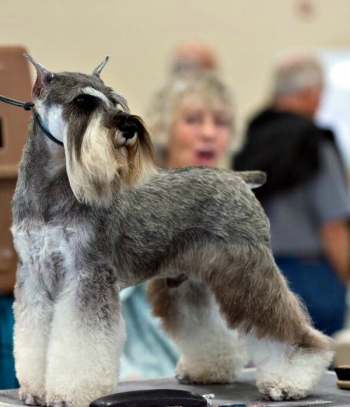 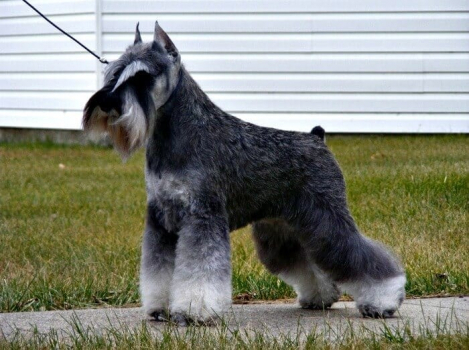 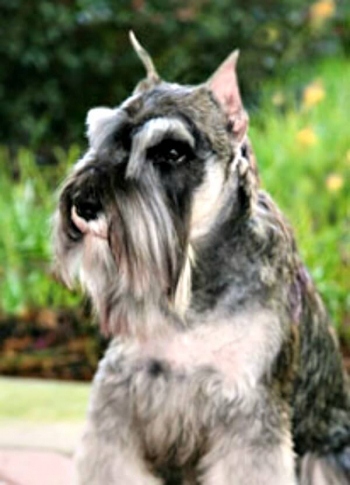 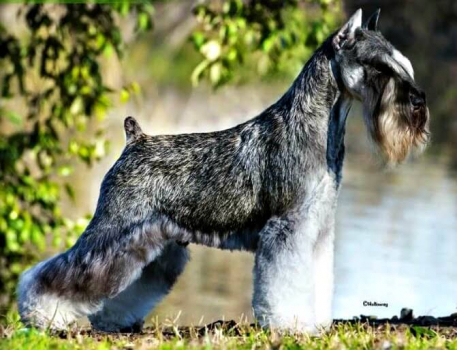 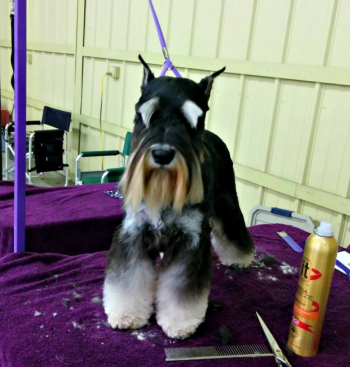 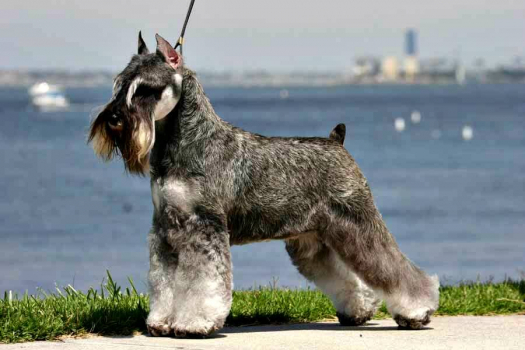 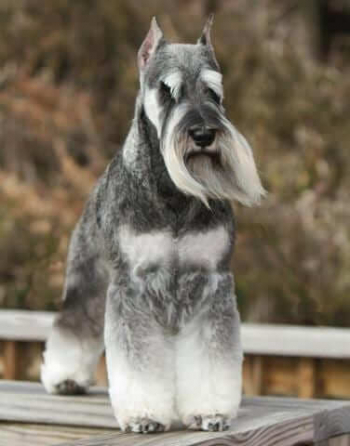 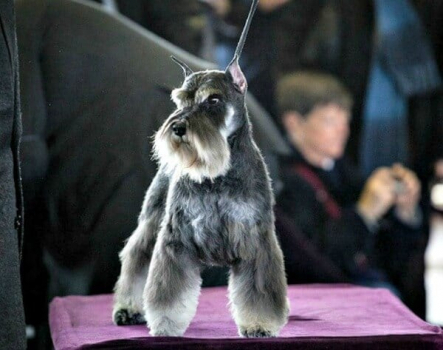 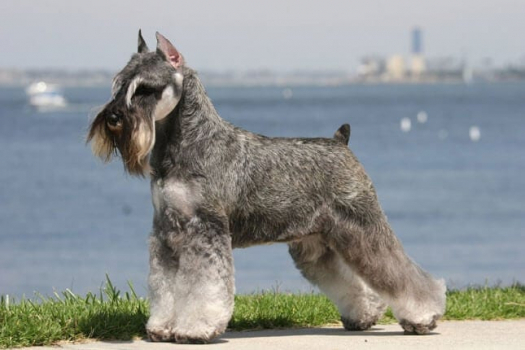 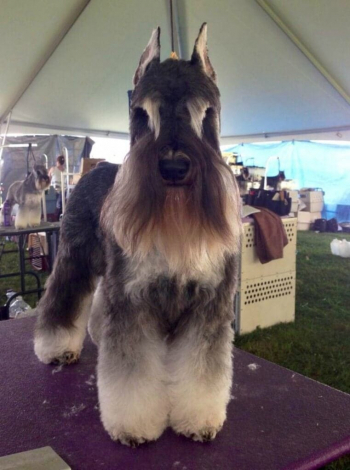 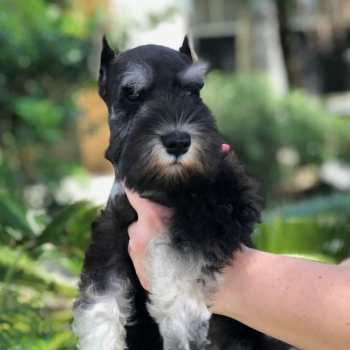 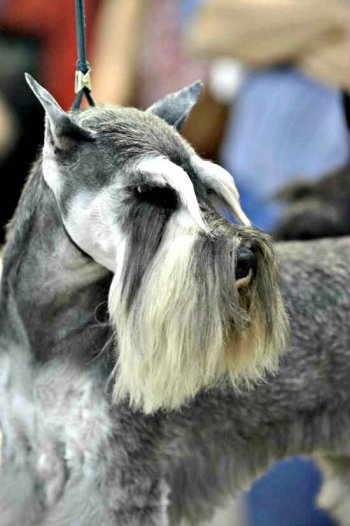 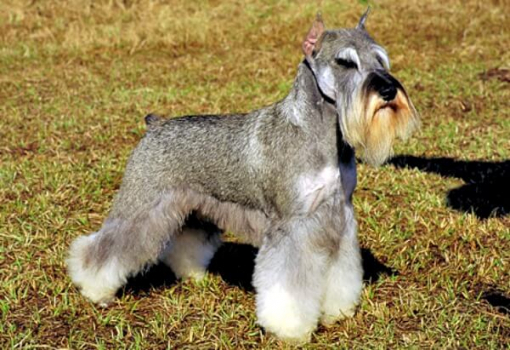 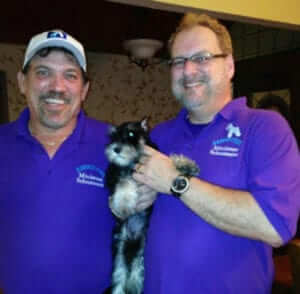 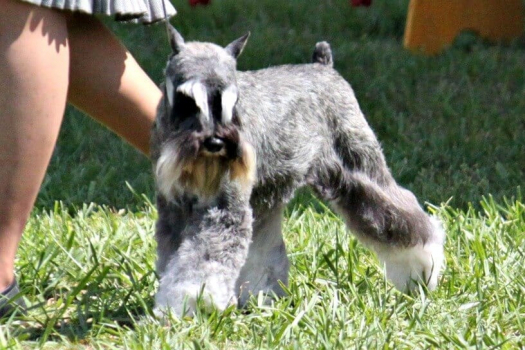 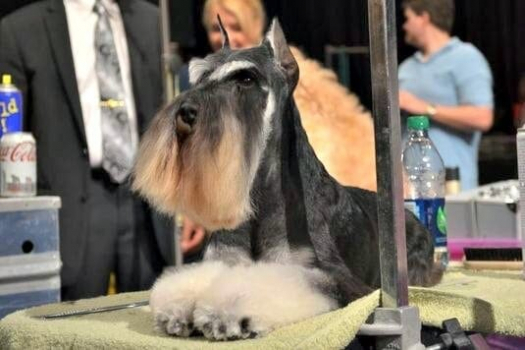 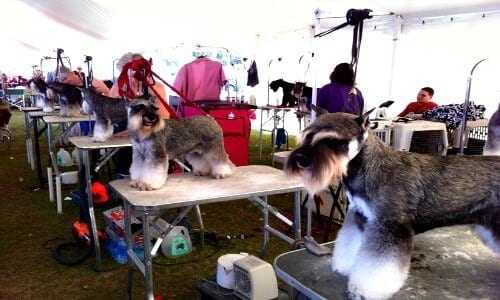 Reberstein’s Miniature Schnauzers is conveniently located in Brandon, Florida and we have over 19 years of experience in dog grooming. 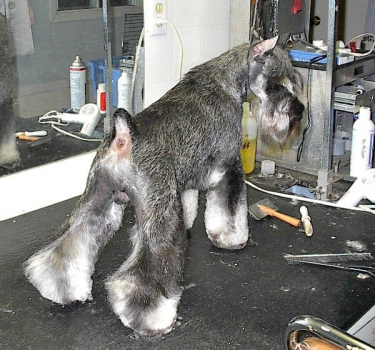 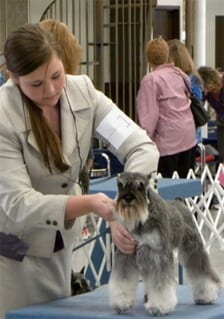 The Miniature Schnauzer is a unique and handsome dog breed, but to maintain the appropriate appearance it takes professional grooming. 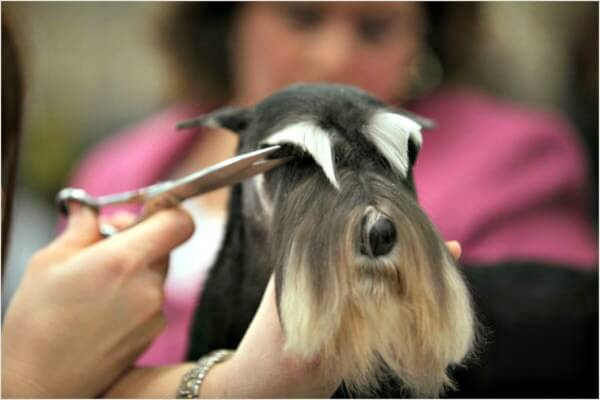 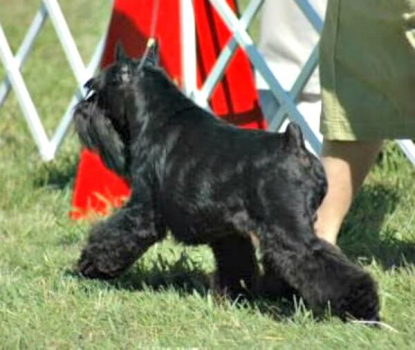 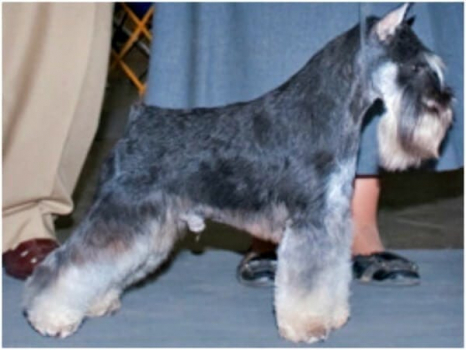 Grooming of the Miniature Schnauzer is an important aspect of the breed and extenuates that timeless classic look of the Miniature Schnauzer. 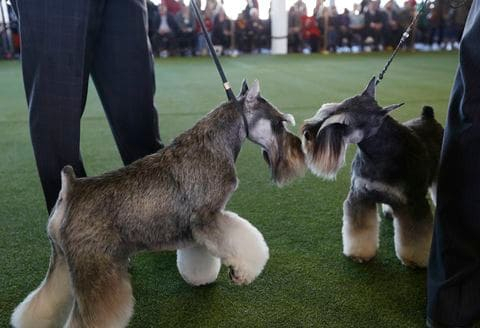 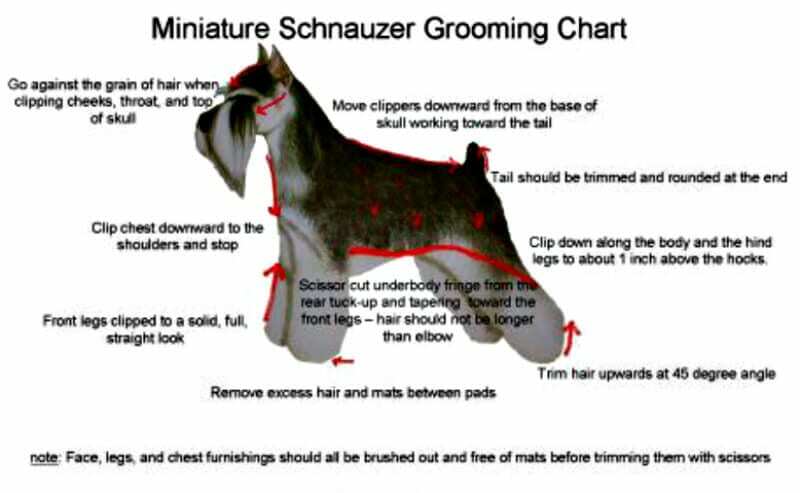 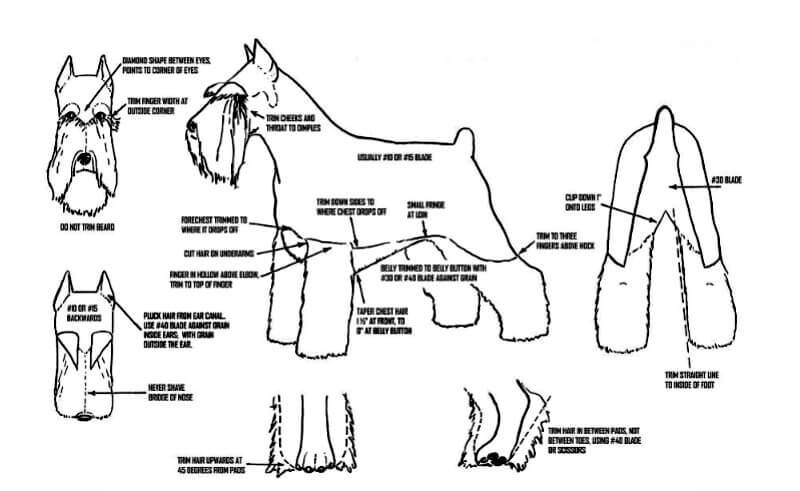 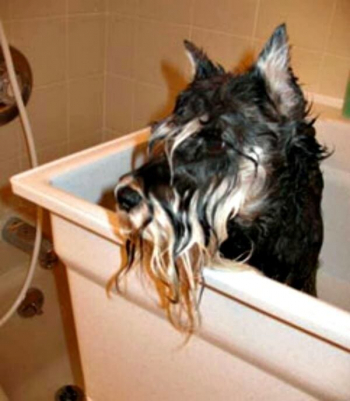 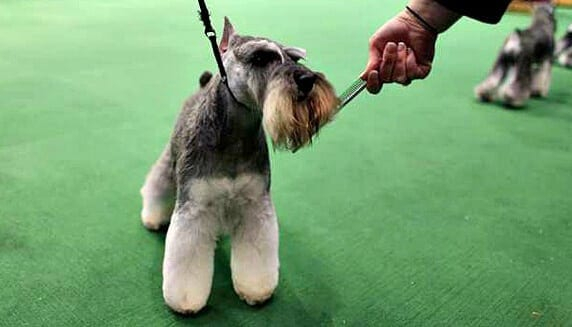 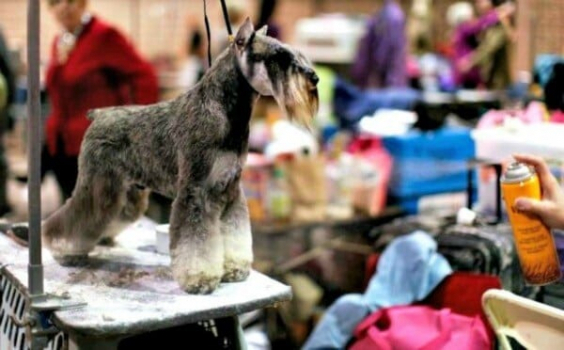 We will teach you the do’s and the don’ts when it comes to Miniature Schnauzer Grooming. 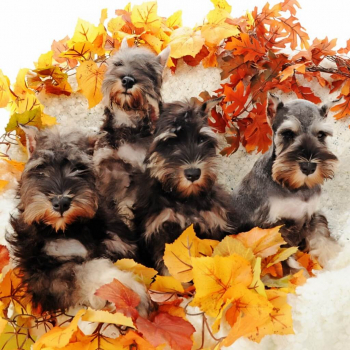 Reberstein’s Miniature Schnauzers appreciates your business! 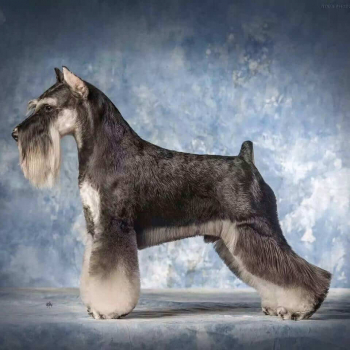 When Perfection Is The Only Option.